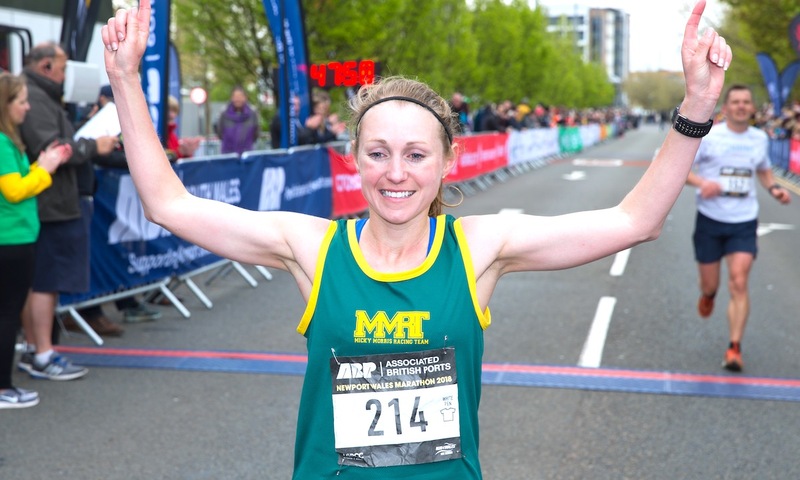 Meet marathoner Natasha Cockram who will share her journey throughout 2019 on Fast Running. 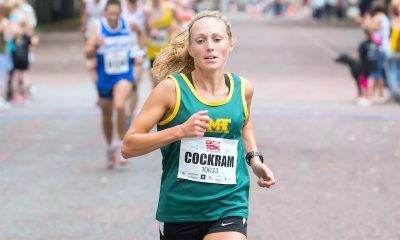 Natasha Cockram had a breakthrough performance at the 2018 Dublin Marathon running a big personal best 2:35:49 to finish fourth. 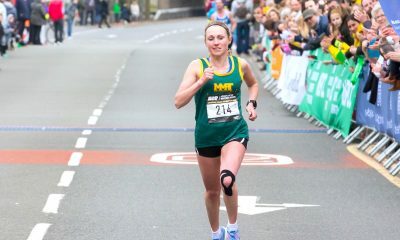 Over the next 12 months, the Welsh runner hopes to achieve the qualifying time for the World Championships in Doha, and also improve her bests on the road over 5km, 10km and the half marathon. Outside of work and running, I spend my time walking my dog or riding my horse. I don’t enjoy sitting down or watching TV so I’m always on the go. My friends say I live life at 100 miles an hour. From the moment I wake up I won’t sit down again until I go to bed, other than if I’m forced to sit at my desk in work. It gives me a sense of freedom and exploration. 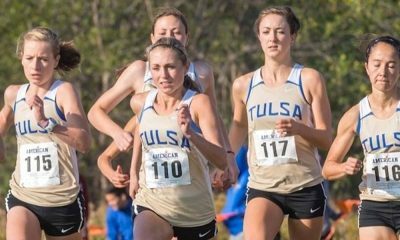 Running has also brought me endless opportunities including spending five years studying in America, travelling to new places and making life long friends. I’m also an extremely competitive person so it helps fuel that side of my personality. I always enjoy my Tuesday interval sessions. For example, a couple of miles warm up, then 6 x 1 mile- fast, followed by a couple of miles cool down. I also love Sunday long runs. Probably 10 mile tempos, although I am slowly growing to like them! Always pasta the night before, and then on race day banana and peanut butter. Usually yoghurt, and after a marathon it’s turned into a tradition to reward myself with pizza. My dad also makes a good curry which always goes down well too. Kelly Holmes. I admire how she overcame endless setbacks both physical and mental to come back and win the Olympic double gold at the age of 32. Welsh Athletics and London Marathon/British Athletics.